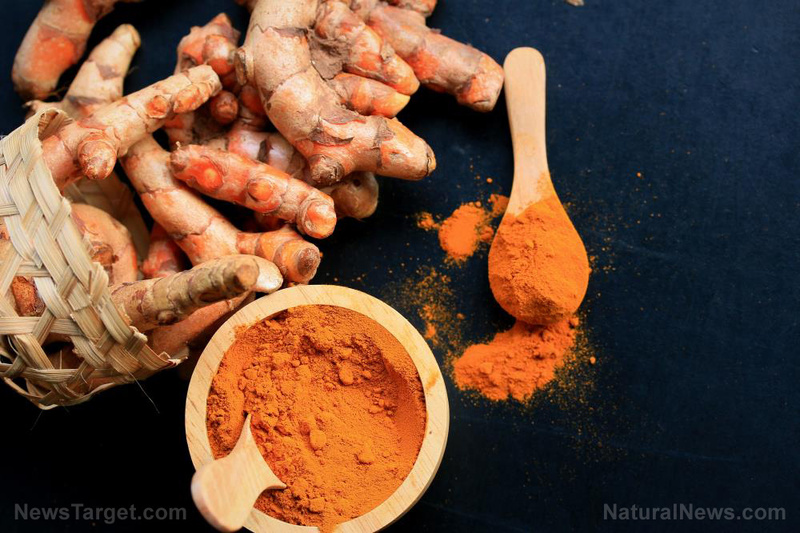 Turmeric packs a powerful punch against cancer. 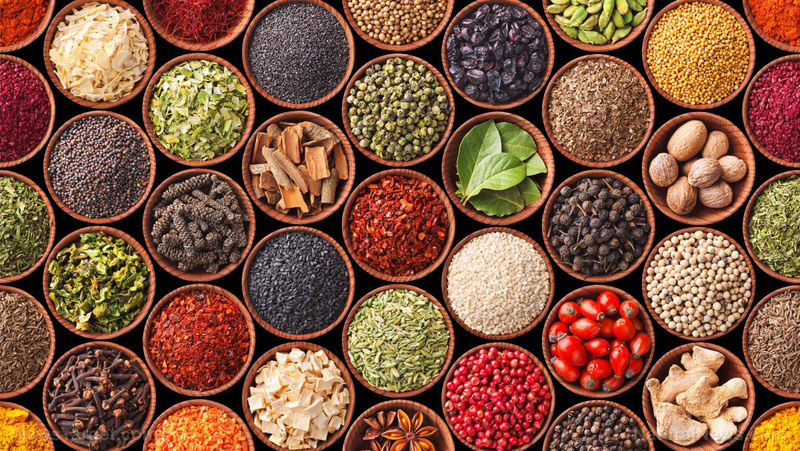 This spice, which is commonly used to make curry, is known not just for its distinct taste but also for its various pharmacological activities. 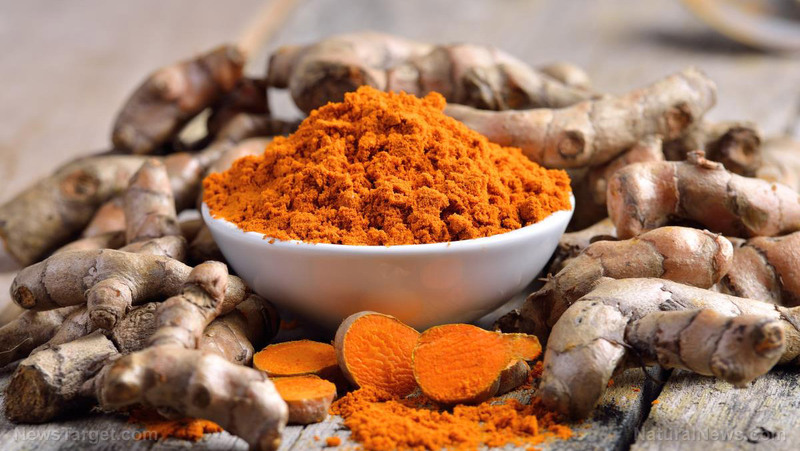 Most of its beneficial effects can be attributed to a compound called curcumin. Recently, researchers from the Sri Ramaswamy Memorial Institute of Science and Technology showed that this compound works against colon cancer by inducing apoptosis and cell cycle arrest. Colon cancer is the third most common cause of cancer-related deaths. It is very difficult to treat and diagnose since, in most cases, symptoms only appear in the later stages of the disease. Some symptoms may include diarrhea, loose stools, rectal bleeding, painful bowel movements, unexplained weight loss, and irritable bowel syndrome. Although there are conventional treatments for colon cancer like chemotherapy and radiation, these are associated with many side effects. These include hair loss, nausea, fatigue, vomiting, diarrhea, changes in appetite, and weight loss. These highlight the need for treatments that are not just effective but are also safe and accessible. 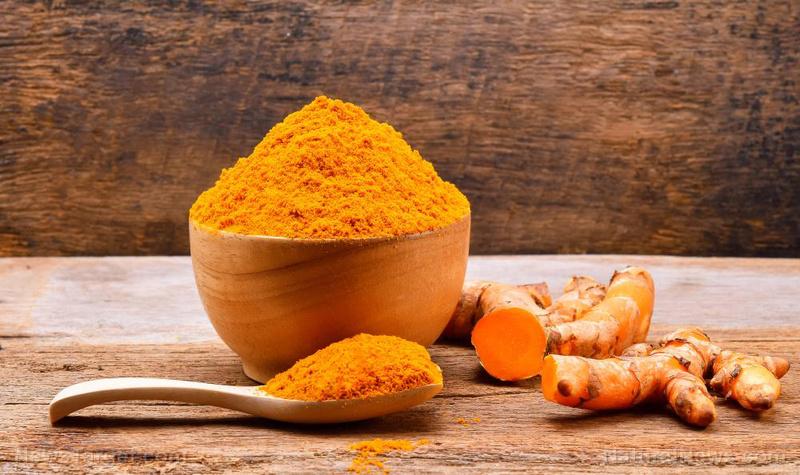 Curcumin is a polyphenol compound that has been the focus of many scientific studies due to its health benefits. It has the ability to reduce inflammation and oxidative stress, improve brain function, alleviate symptoms of depression, and delay aging. 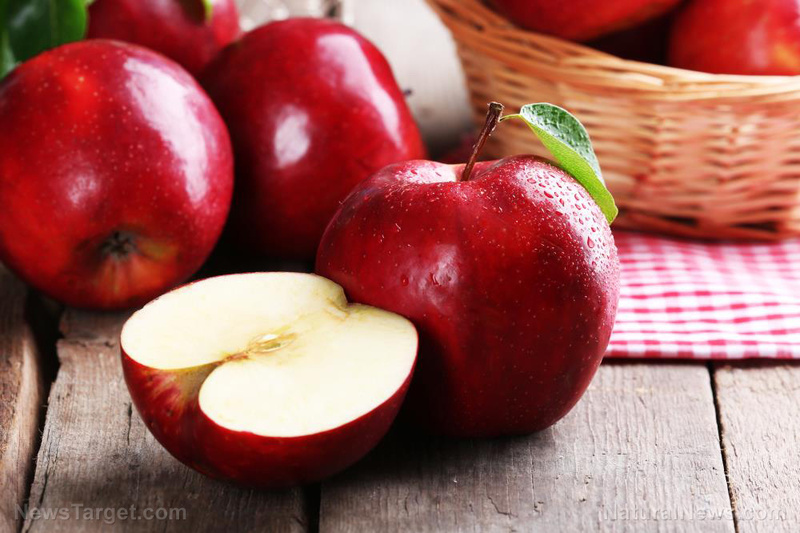 It also has potent antiproliferative and anticancer effects. 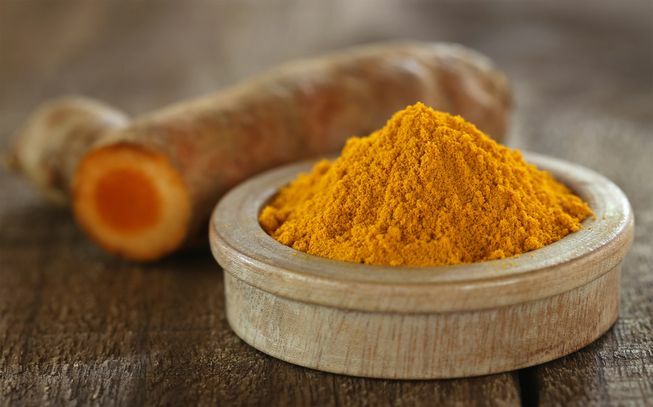 Previous reports have shown that upon inducing cell death and inhibiting cell proliferation in colon cancer, curcumin generates reactive oxygen species (ROS). However, the role that ROS plays in these processes is yet to be revealed. 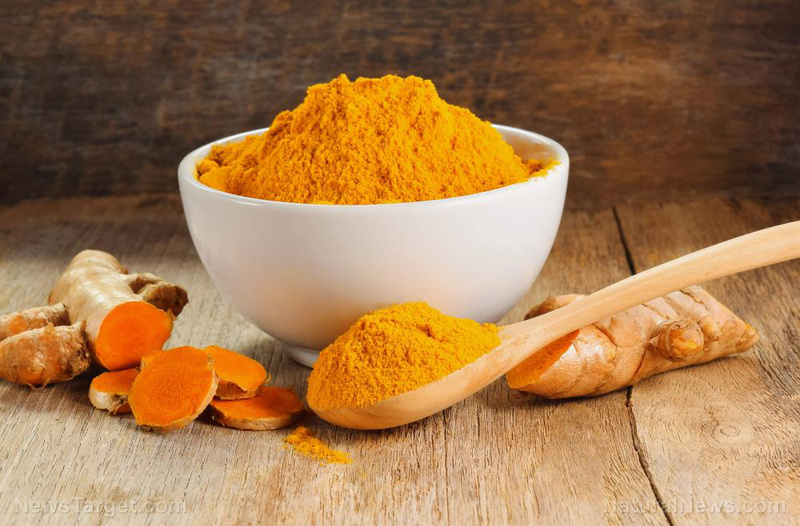 In this study, published in the journal Nutrition Research, the researchers hypothesized that curcumin-induced ROS works against colon cancer by promoting apoptosis and inhibiting the cell cycle. They tested this through in vitro experiments involving Smd4 and p53 mutated HT-29 colon adenocarcinoma cells. 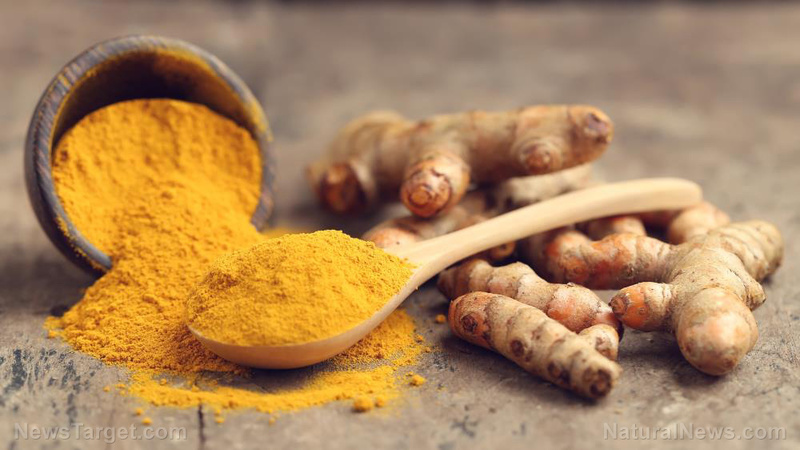 The results showed that curcumin treatment increases ROS levels in colon cancer cells in a dose- and time-dependent manner. The compound also reduced cell viability and proliferation in a similar manner. 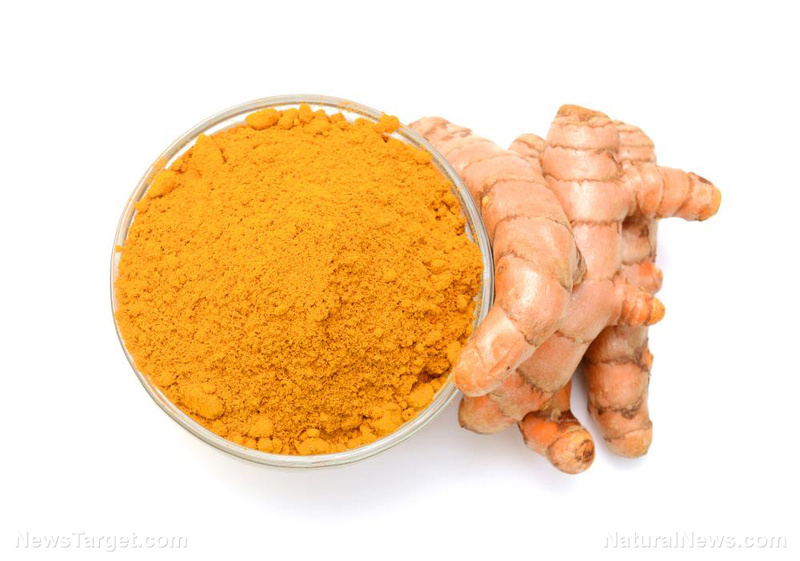 Moreover, when treated with the antioxidant N-acetylcysteine, the anticancer effect of curcumin was significantly reduced. 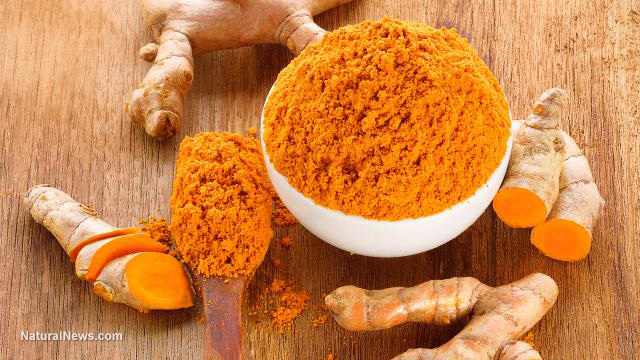 This suggests that curcumin-generated ROS have an important role against colon cancer cells. 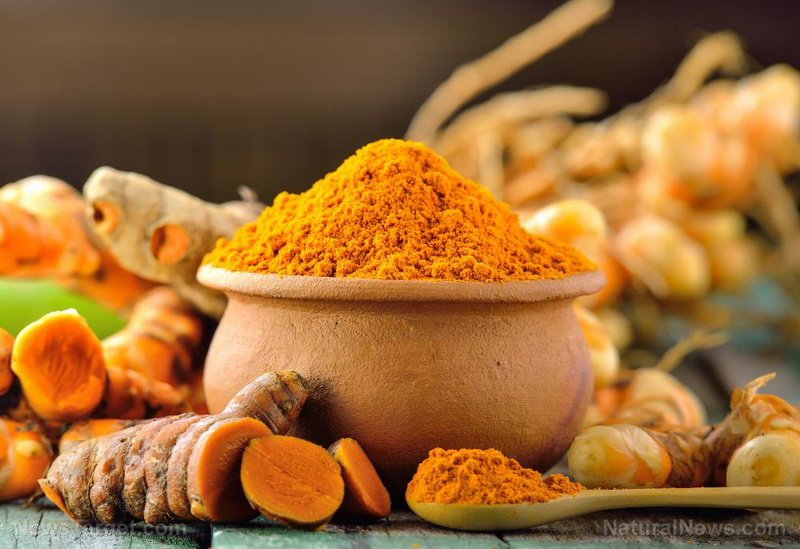 The researchers found that the ROS produced by curcumin caused DNA fragmentation, chromatin condensation, and cell nuclear shrinkage. These molecules were also shown to induce apoptosis in a dose- and time-dependent manner. They also played a role in the inhibition of the cell cycle in colon cancer cells. 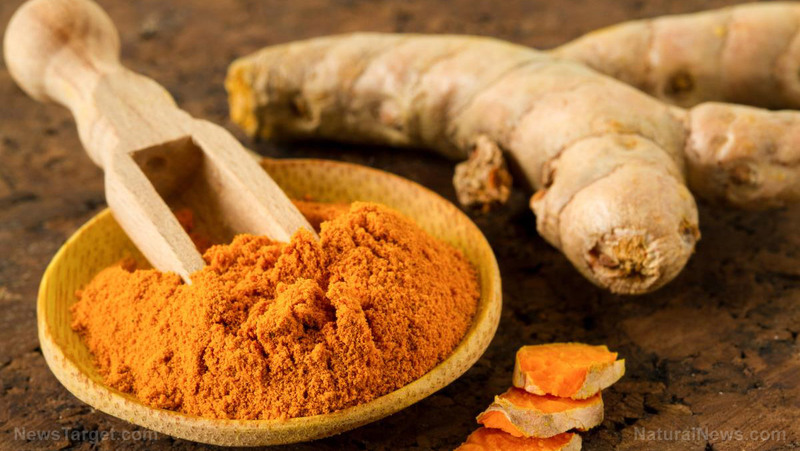 Turmeric tea — To make this drink, just mix in a quarter teaspoon of ground or freshly grated turmeric to boiling water. Let it simmer for 10 minutes and strain before drinking. If you’re not into its taste, try adding some honey or fresh lemon juice for flavor. Seasoned roasted veggies — Season fresh vegetables like potatoes, cauliflower, or Brussels sprouts with olive oil, turmeric, and other seasonings. Roast this for a few minutes and enjoy. Golden milk — Golden milk comes from ancient Ayurvedic practitioners. You can easily make it by mixing turmeric paste, which is made from water and ground turmeric, with warm milk. Add half a teaspoon of coconut oil to your drink and you’re good to go.